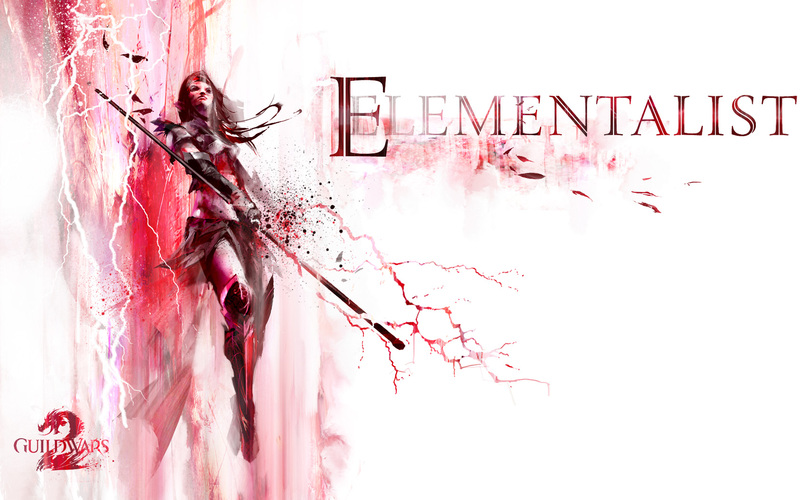 Elementalists quickly adapt to threats by harnessing the power of the elements. 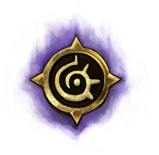 Even their weapon skills change to suit the element they’re currently attuned to. 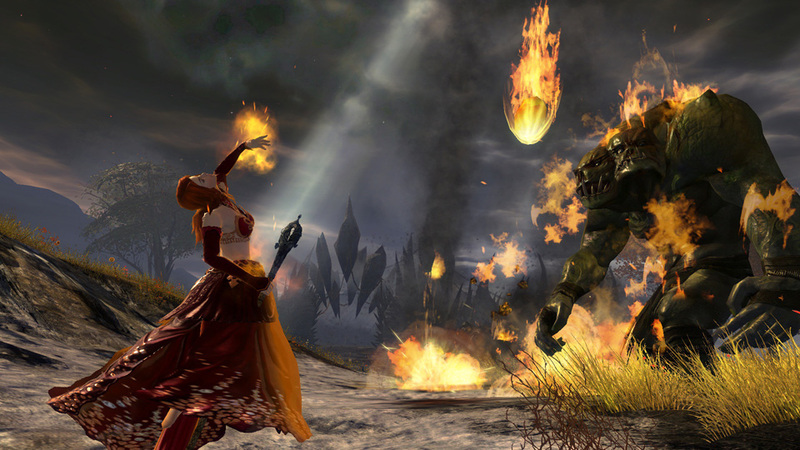 Inflict scorching damage on multiple enemies by turning the ground to fire, raining down molten rock from the skies, and more. 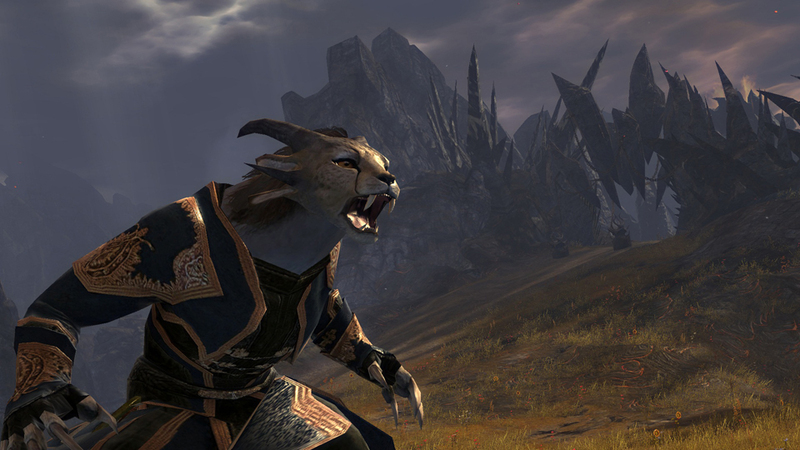 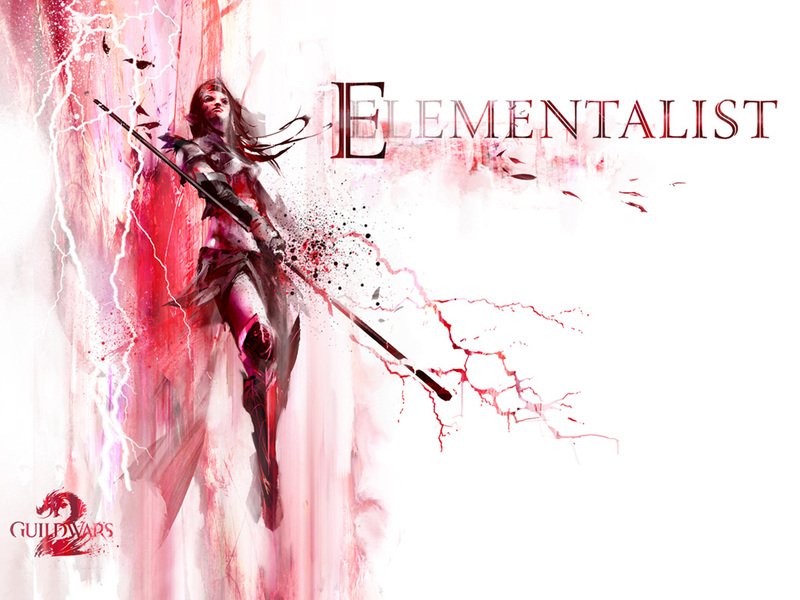 By harnessing wind and lightning, elementalists shock foes, stop them in their footsteps, and run as swiftly as the wind itself. 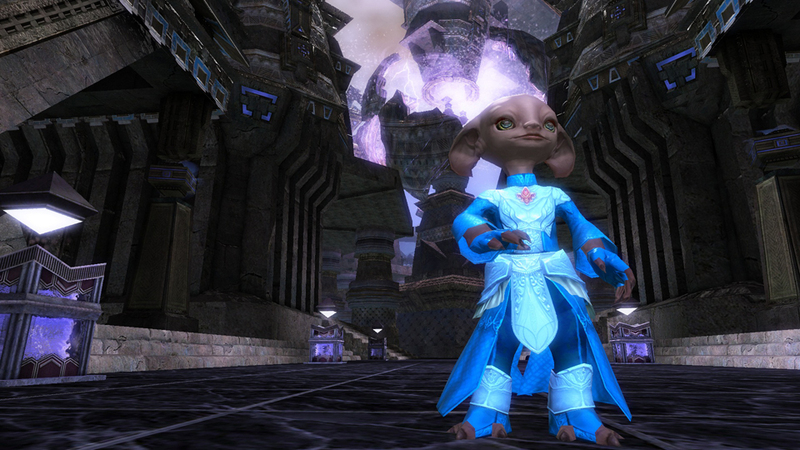 Elementalists chill their foes with ice and rejuvenate their allies with the soothing power of water. 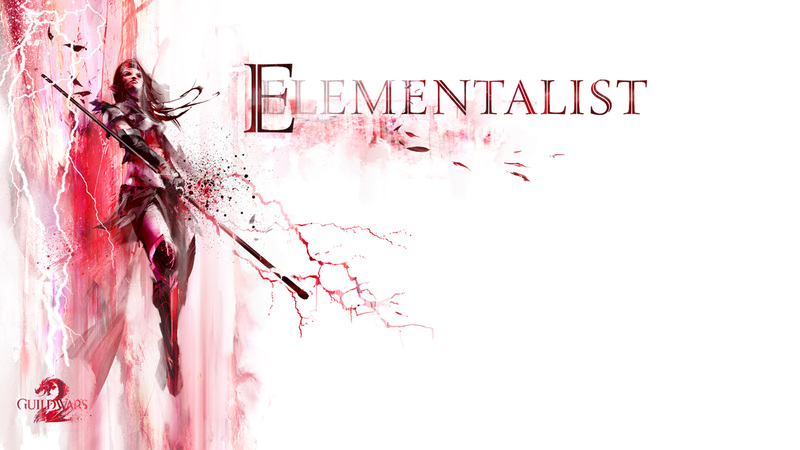 The ground under an elementalist’s feet can be called to their aid. 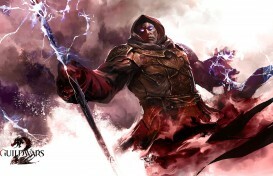 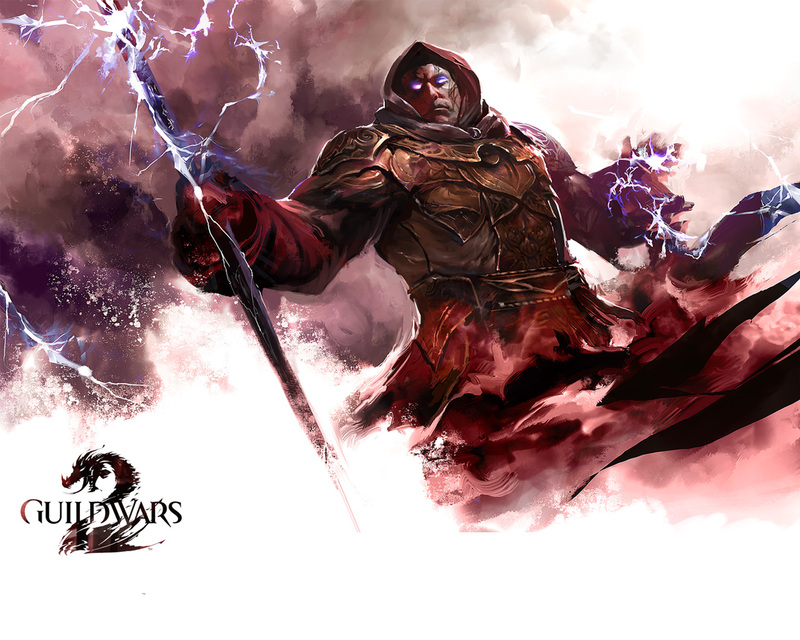 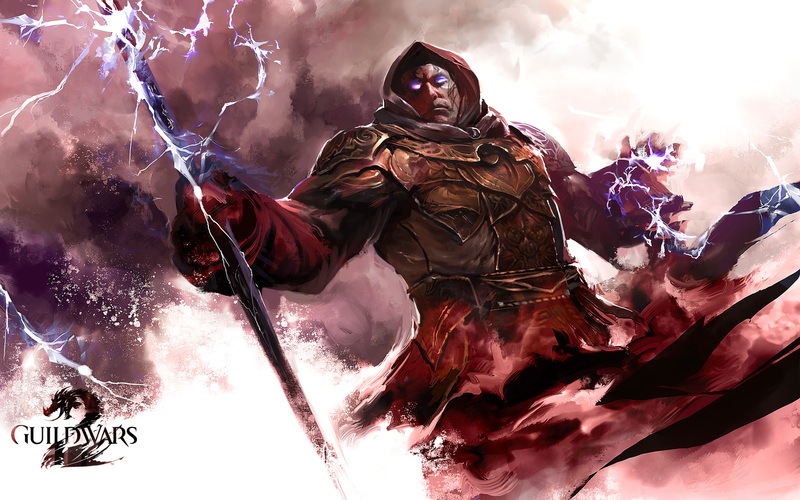 They turn flesh to stone, destabilize foes with seismic shocks, or trigger volcanic eruptions. 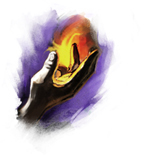 As masters of magic, elementalists have access to a variety of spells and cantrips. 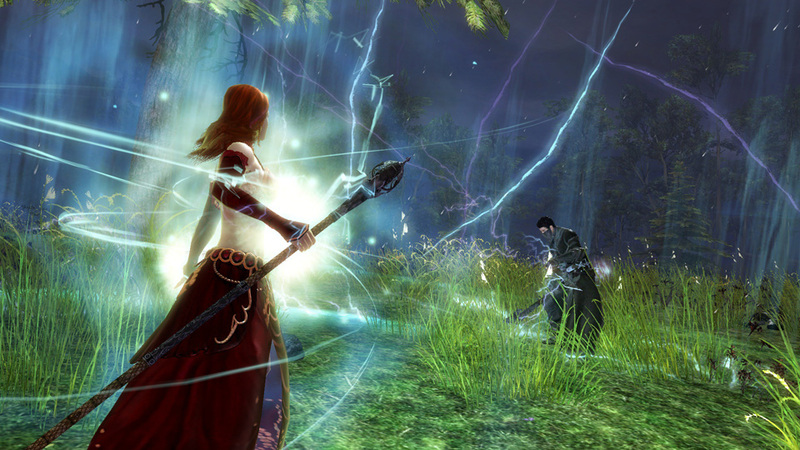 These arcane spells are enhanced by the elementalist’s current attunement. 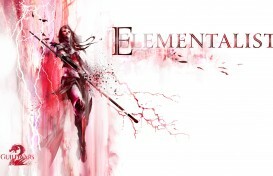 They activate glyphs to call down elemental storms or summon elemental familiars to aid them in battle. 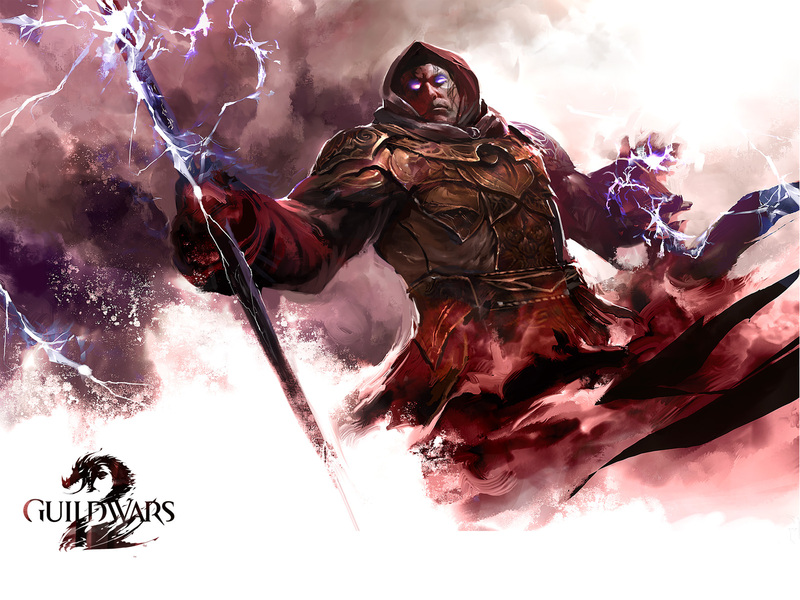 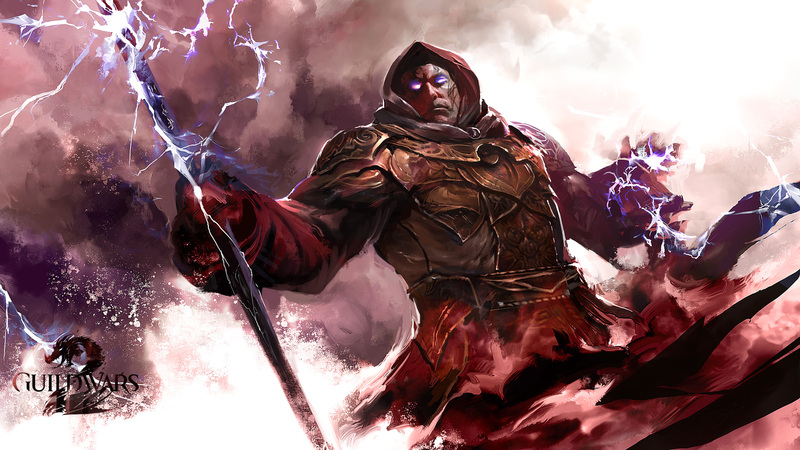 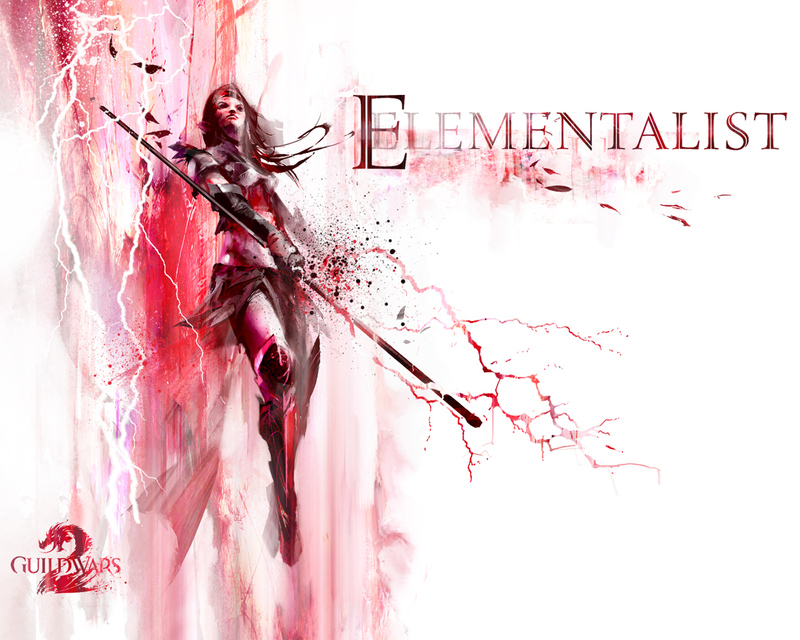 Elementalists use conjure spells to create elemental weapons, such as a bow of ice, an axe of fire, a lightning hammer, and an earthen shield.